Want to improve skin texture and color? Want to be clean from inside the body? 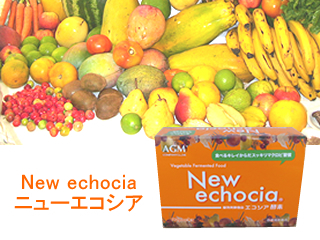 echocia has great features. 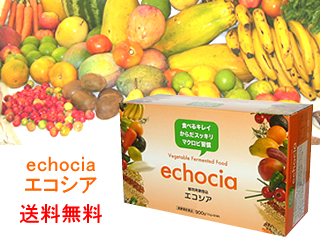 There are some reasons for echocia enzyme being inimitable and one and only. The soil of the ranch has been free from artificial fertilizers, insecticides or herbicides for over 80 years. The vegetables, fruits, nuts, seeds, and whole grains of the Brazil enzyme are grown organically in this incredible ranch. Visitors can feel incredible energy at the ranch soothing the mind and the body. Common enzymes are made utilizing 2-step fermentation process: primary fermentation by yeasts and secondary fermentation by lactobacillus. However in the Brazil ranch, naturally grown fungus in the ranch create tertiary fermentation process called acetic fermentation. This tertiary fermentation process would never occur in other places. It is very unique to the Brazil ranch and is a reason that the ranch is recognized as a sanctuary. 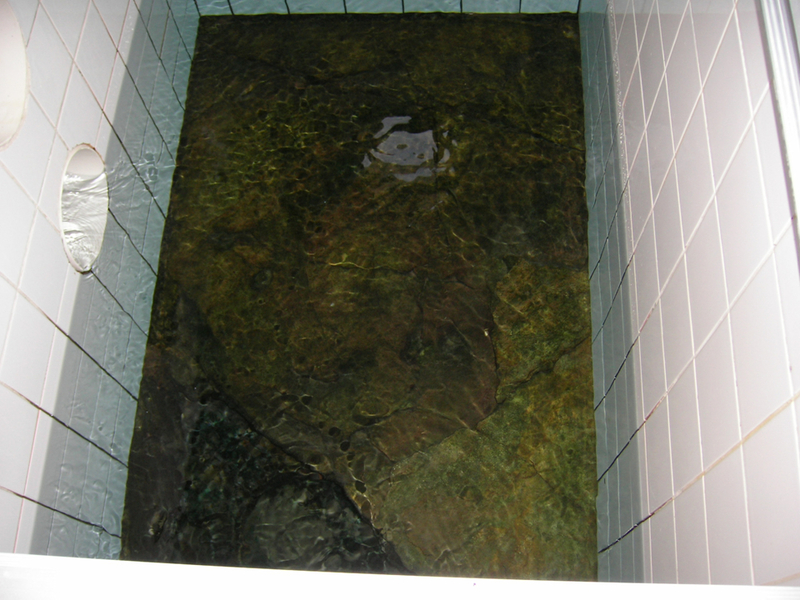 First: The water dissolves fat and oil. “Oil and water don’t mix”: this is a common knowledge. However, surprisingly enough, the water from this ranch dissolves oil and fat. This might mean breaking down lipids in the body and eliminating them from the body. Second: The water is rustproof. The water from the ranch and iron nails were put in a test tube and left for a year and a half. The test revealed little to no rust formation in the test tube. The water from the ranch inhibits oxidation of iron nails: this means it has antioxidant benefits in the body. Commercially available bottled mineral water and tap water tested under the same conditions revealed rust formation and rust-colored water. Third: The water does not destroy Vitamin C. Green tea was brewed using hot water at 60 degrees Celsius, and the color of the green tea was then observed 48 hours later. For the water from the ranch, the color of the green tea remained clear green and unchanged after 48 hours. It suggests that Vitamin C was not destroyed. For the commercially available mineral water and tap water, the color of the green tea started to change shortly after and changed to deep coffee brown 48 hours later. It shows Vitamin C was destroyed. Forth: The water contains a large amount of silica. As well known Dr. Louis Pasteur, a French scientist, clearly stated efficacy of silica 130 years ago, silica is widely used in the medical and health related fields today. Silica cannot be produced within the human body, thus it is necessary to supply adequate amount of silica. Silica plays important role in nail and hair growth, bone metabolism, and immune system. Standout silica sales among other supplements in Germany, a country with advanced medical system, support the efficacy of silica. 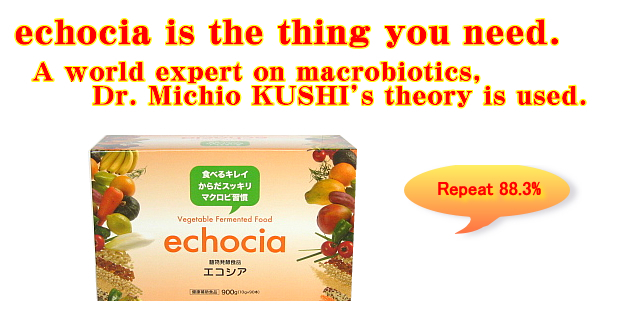 The well known macrobiotics theory developed by Dr. Kushi, a healthy way of eating, has been practiced by many celebrities in the world. 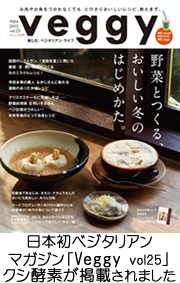 Due to his outstanding achievements, a permanent macrobiotic collection at the National Museum of American History was created. Brazil enzyme has been created based on the theory and has selected over 50 whole grains, vegetables, fruits, seeds, and nuts, and over 30 herbs. Dr. Kushi himself visited the Brazil ranch and has carefully selected each individual ingredient. 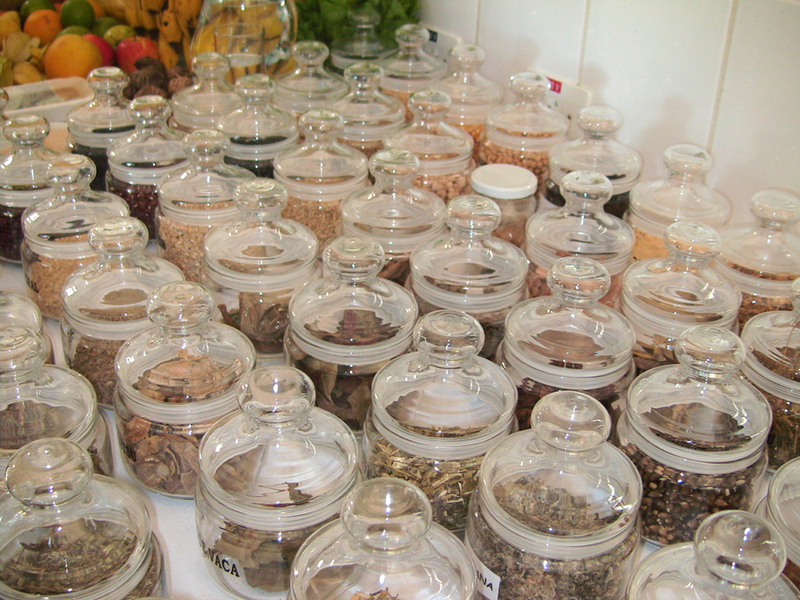 The over 30 kinds of herbs could not be selected without “Brazilian Medicinal Plant Dictionary by Goro HASHIMOTO”. The author spent a decade to put together this dictionary. With the aid of this dictionary, 30+ herbs, which were based on the macrobiotics theory, safe even for children, and effective, could be selected as ingredients. 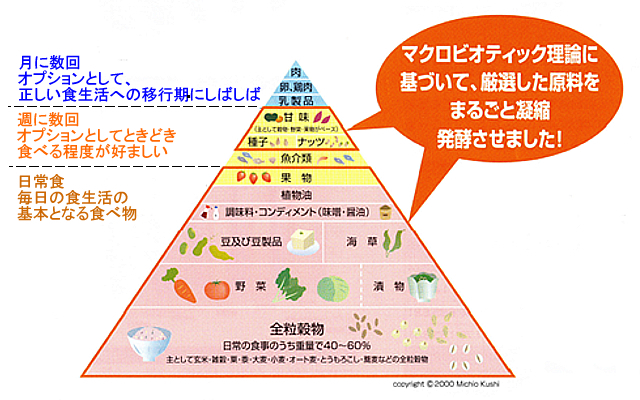 そA sanctuary ranch, magical water, and over 80 organically grown foods selected by Dr. Kushi. These are the reasons why Brazil enzyme is one and only. Brazil enzyme has more distinct features. Salmonella, staphylococcus aureus, and coliform bacillus O157 are some of the well known causes of food poisoning. 5% of Brazil enzyme was added to the above fungus. The test reveals most of the above destructive funguses were killed after 24 hours. Coliform bacillus and Salmonella were killed 1 hour after adding Brazil enzyme. The control group, Brazil enzyme was not added, shows increased number of above destructive funguses over time. This is the most popular way of taking enzyme. 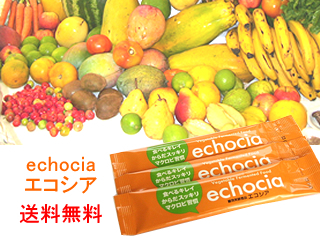 Paste type enzyme packed in an individual package can be taken on its own or mixed with water or juice. Liquid type enzyme can be added to drinks like water or juice. There is no direction of use as to how much and how many times per day as Brazil enzyme is a food; however, it is recommended to take at least with each meal. When added in small amounts to miso (fermented bean paste), the flavor becomes richer. Put a subtle touch of Brazil enzyme in sauce, stock, soup, curry, and dressing as a hidden flavor. 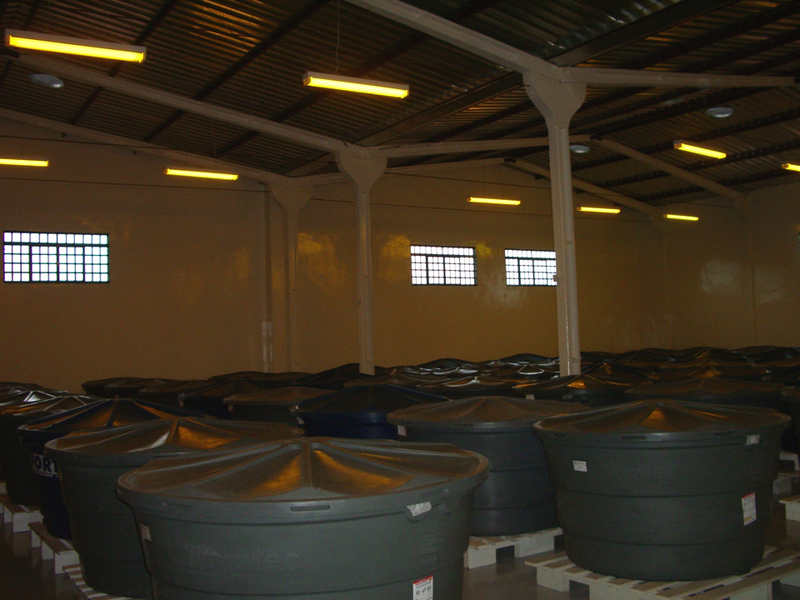 Brazil enzyme can be stored at room temperature for long period of time. It needs no refrigeration in the event of power outage. 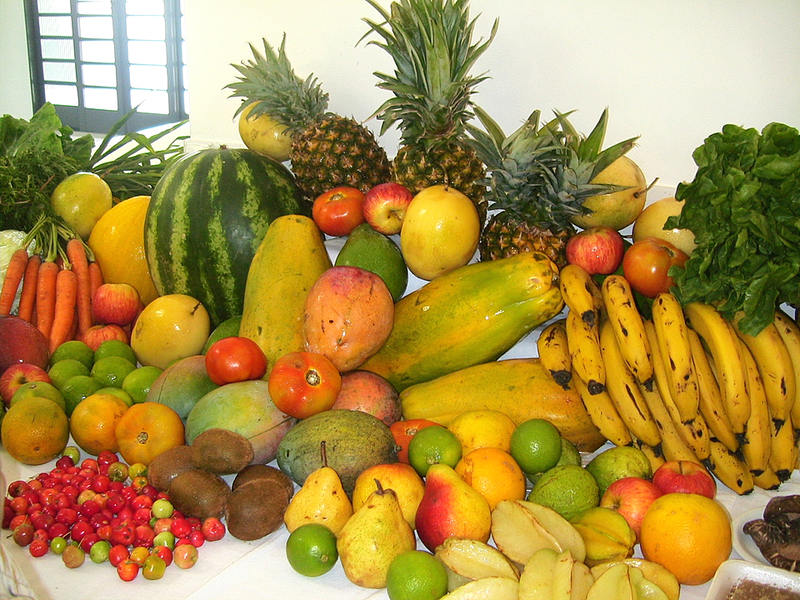 Over 80 kinds of vegetables, whole grains, fruits, and herbs are combined into Brazil enzyme as whole foods. Brazil enzyme ensures complete nourishment in a case of emergency for extended period of time. Copyright© 2012 クシ酵素.com All Rights Reserved.